Shutts Farm are official UK importers of ELHO machinery for England, Scotland and Wales. ROC machinery is durable, high-quality and easy to use, we have a wide range of ROC mergers. 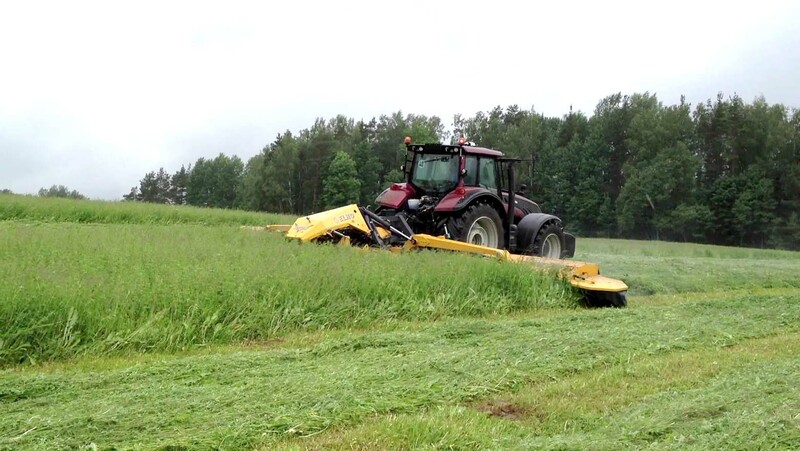 The ELHO Duett 7300 mower conditioner is perfect for large fields and has the properties of a self-propelled harvester built into a tractor mower conditioner combination. It is designed solely for tractors with reverse drive equipment. The mower unit consists of two steel cutting bars (2 x 3.7 m) that are automatically connected when the wings are lowered. 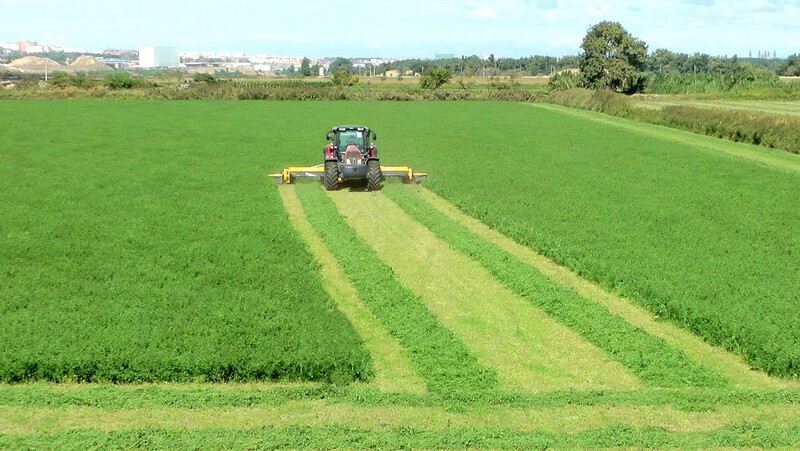 When the cutting bars connect to each other, they form one wide mowing unit that does not leave strips of uncut grass, even around sharp bends, or need a lot of space on headlands. Conditioner units have round forged steel fingers and an adjustable counter bar, and mower units have HydroBalance suspension. 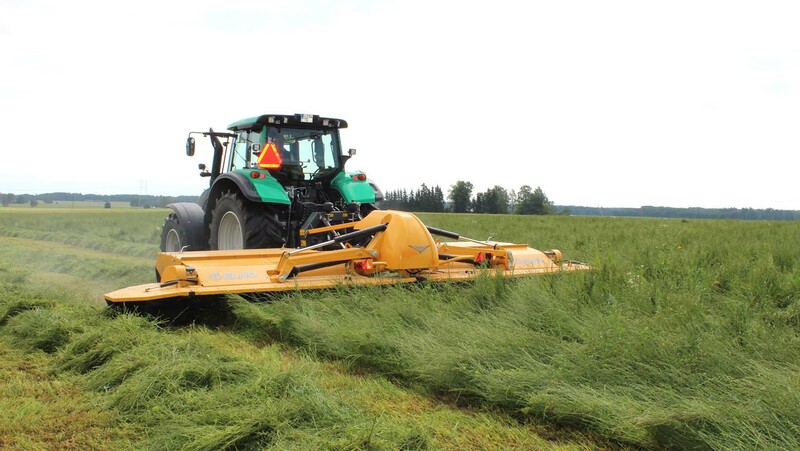 This allows the mower unit to gently follow the surface of the field while the conditioner unit forms high swaths that dry quickly on either side of the tractor. Official suppliers of ELHO and ROC machinery in England, Scotland and Wales, based in Bakewell Derbyshire, contact us for a quote on machinery or parts.